On February 23, 1945, American forces aided by Filipino guerillas conducted one of the most successful rescue operations in modern military history, almost a month after the successful rescue at the POW internment camp in Cabanatuan (later dubbed Raid at Cabanatuan and made into a Hollywood movie "the Great Raid"). Following the American forces landing on Leyte Gulf to begin the liberation of the Philippines, the Japanese Imperial Army massacred Prisoners-of-War internees including those at Plaza Cuartel in Palawan. Gen. MacArthur was worried that other POWs would suffer the same fate that he devised plans to rescue thousands of them interned at various concentration camps including those in Cabanatuan, University of Sto. 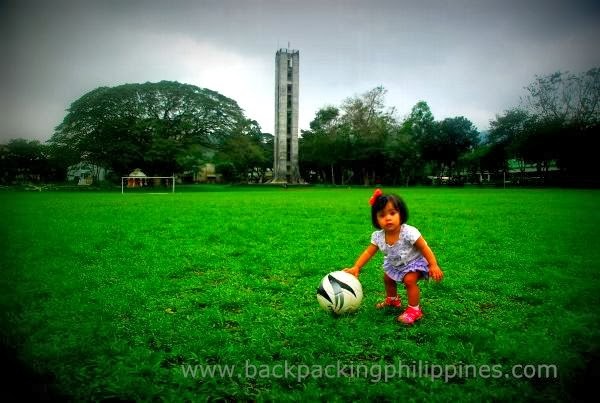 Tomas and in UP College of Agriculture in Los Banos, Laguna (now the University of the Philippines Los Baños or UPLB). 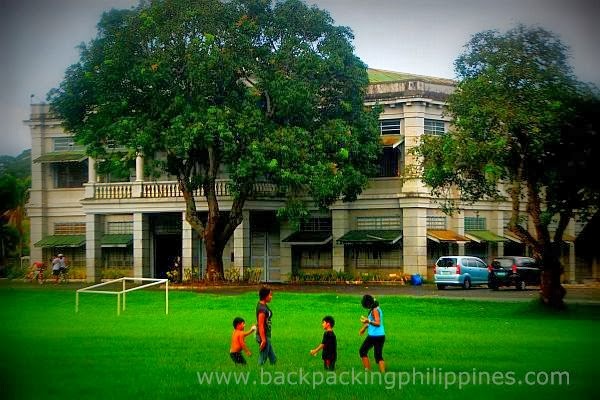 It was at Baker Hall, now UPLB gymnasium and named after Charles Fuller Baker, the former Dean of Agriculture of UP which housed more than two thousand prisoners. If the Great Raid at Cabanatuan was executed by crawling soldiers under the cover of darkness and a P61 Black Widow as decoy, the raid at Los Banos was executed with the help or paratroopers as the POW camp is located on the hills of Mt. Makiling with reinforcements also from Laguna de Bay. If the Raid at Cabanatuan was made into a Hollywood movie titled "The Great Raid," the raid at Los Banos was also turned into a movie in 2004 called "Rescue at Dawn: the Los Banos Raid"
After a few days, Japanese forces arrived at the camp and found it empty of prisoners. With the help of MAKAPILI (Makabayang Katipunan ng mga Pilipino), they rounded up and massacred about 1500 men, women and children (including people who sought refuge in a chapel) and burned their homes. The people of Los Banos felt betrayed when the Americans left them behind to feel the wrath of the Japanese but soon learned to forgive them years later.